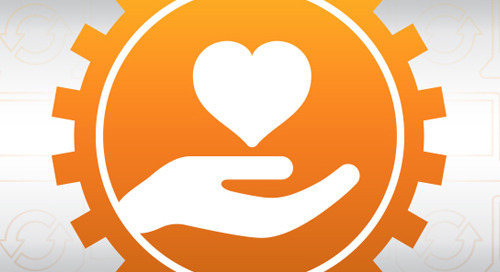 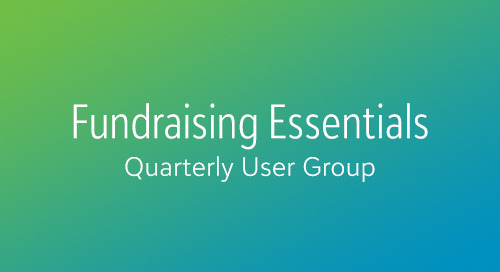 Your nonprofit relies on donations to fund your mission. 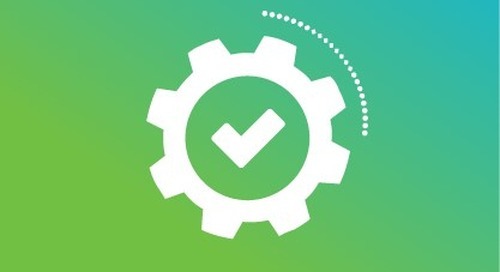 But if your development and finance teams aren’t in sync, the whole operation suffers. 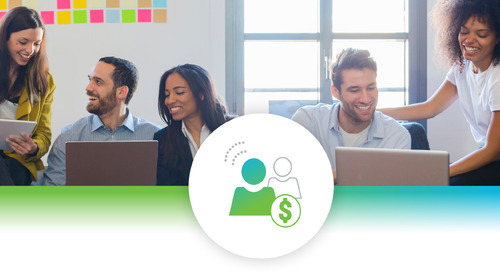 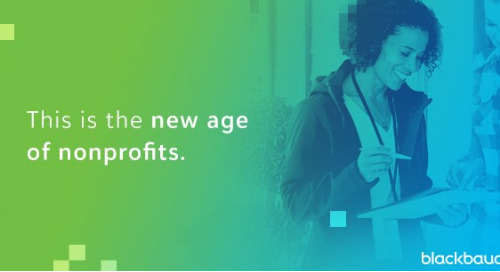 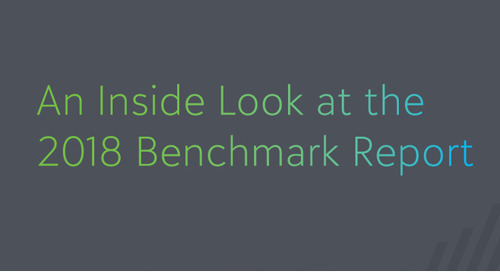 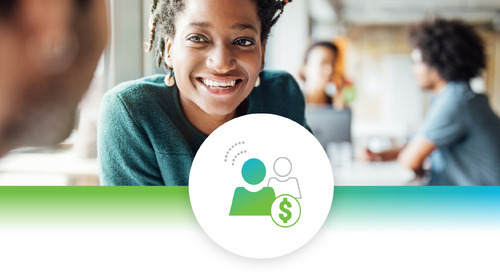 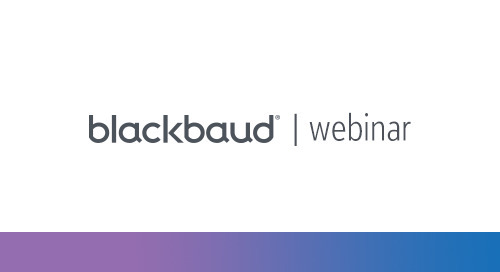 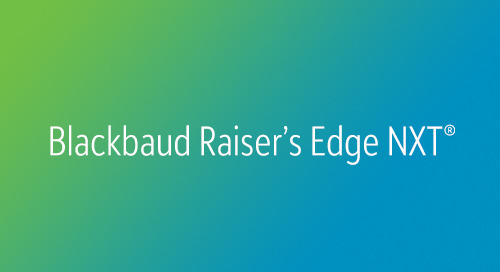 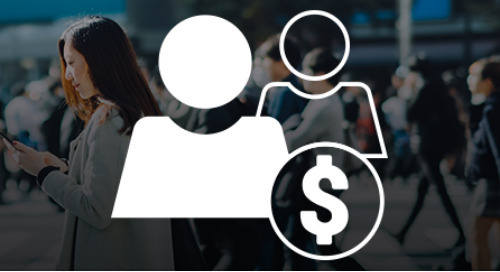 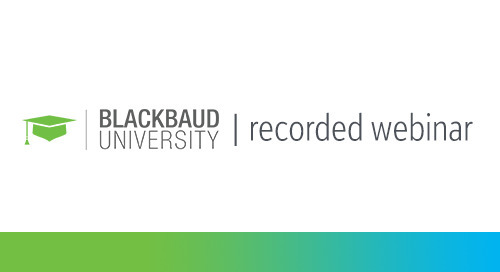 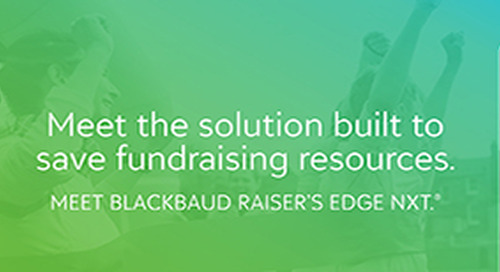 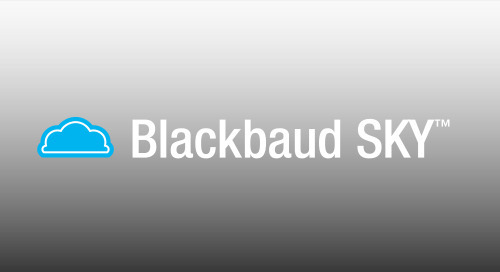 Blackbaud’s NXT solution line, Blackbaud Raiser’s Edge NXT and Blackbaud Financial Edge NXT, delivers complete revenue management—from pre-gift appeals to fund reporting—giving your organization visibility into the complete lifecycle of funds impacting your mission, regardless of revenue source. 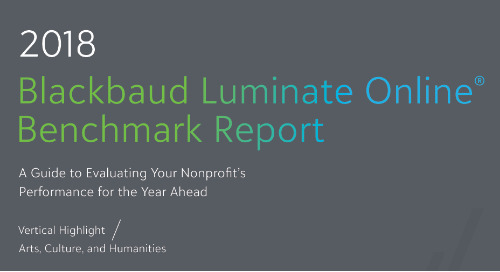 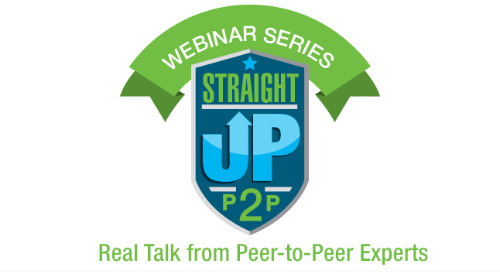 With both offices aligned around a common system and process, your organization can demonstrate a level of stewardship that creates confidence and fosters long-term relationships with your funders.